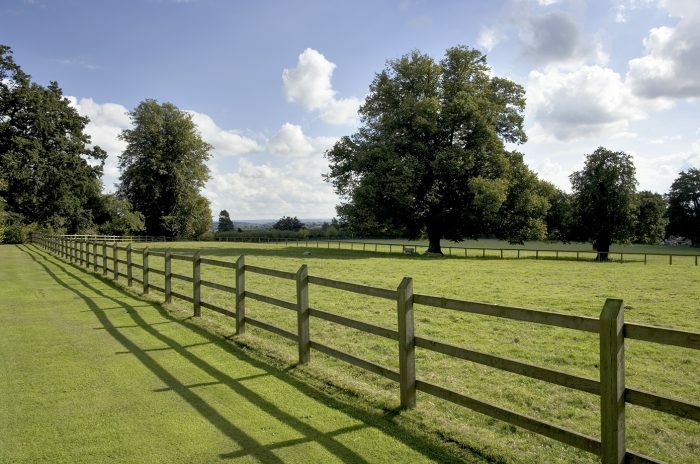 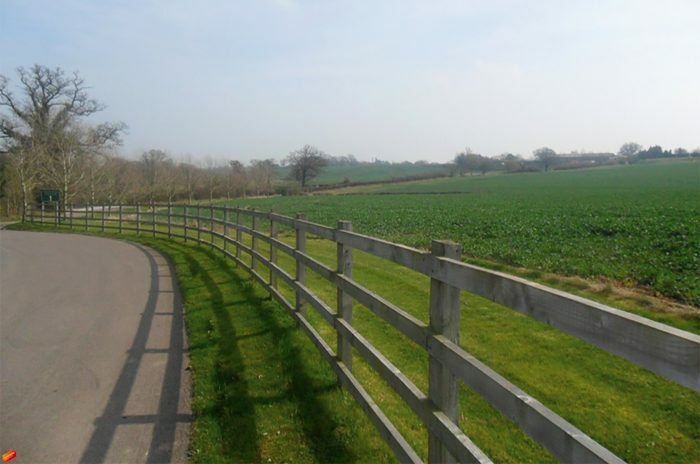 Post & Rail fencing is commonly used in agricultural locations and is also known as ‘stock fencing’. 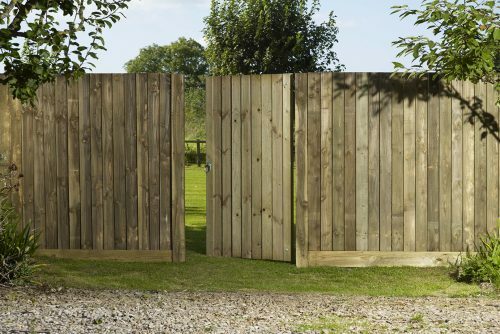 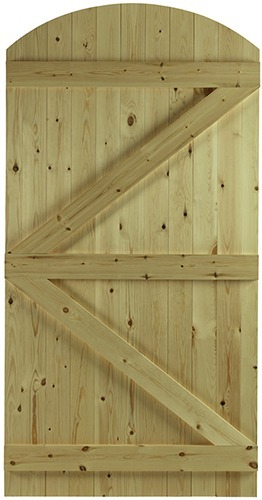 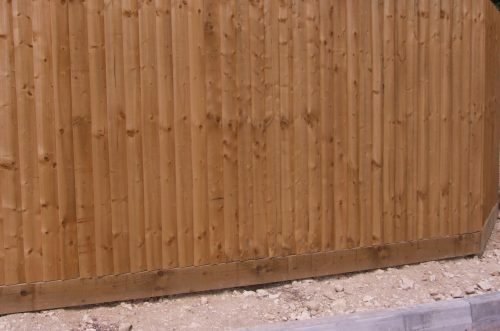 Charltons supply high quality fencing materials with all of our posts produced from Redwood. 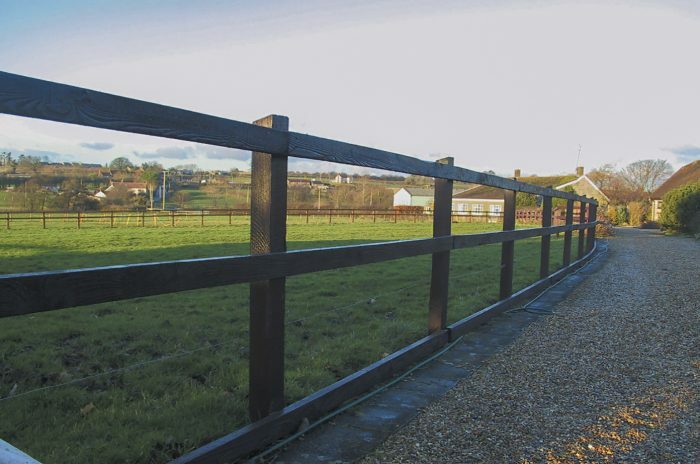 Our 5 bar gate range really compliments our Post & Rail fencing.